Seven years ago, a toxic form of algae bloomed in Milford Lake near Junction City. Kansas had never really seen a bloom quite like it before. It lasted for almost three months and has returned every summer since. 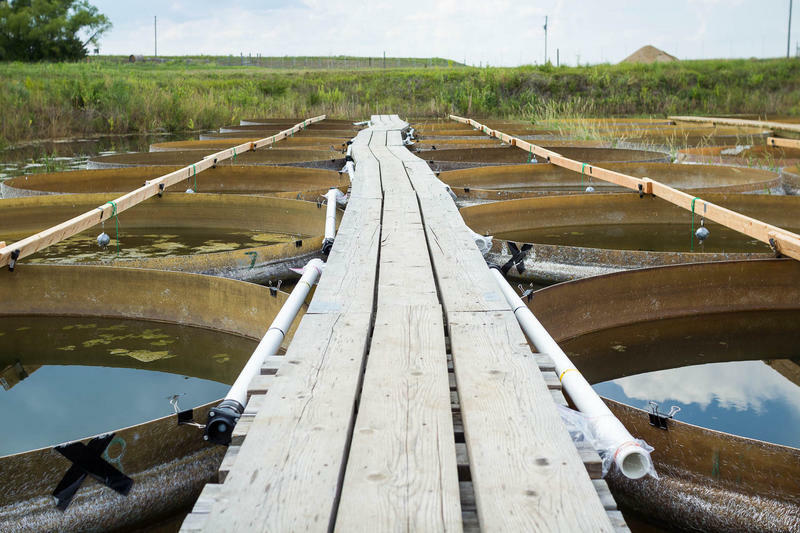 The event set state scientists looking for what spurred the blue-green algae, scientifically known as cyanobacteria, and how to stop the return of what is essentially killer pond scum. It's an iconic summer activity, especially in KC: pulling your car into a big gravel lot and watching movies under the stars. 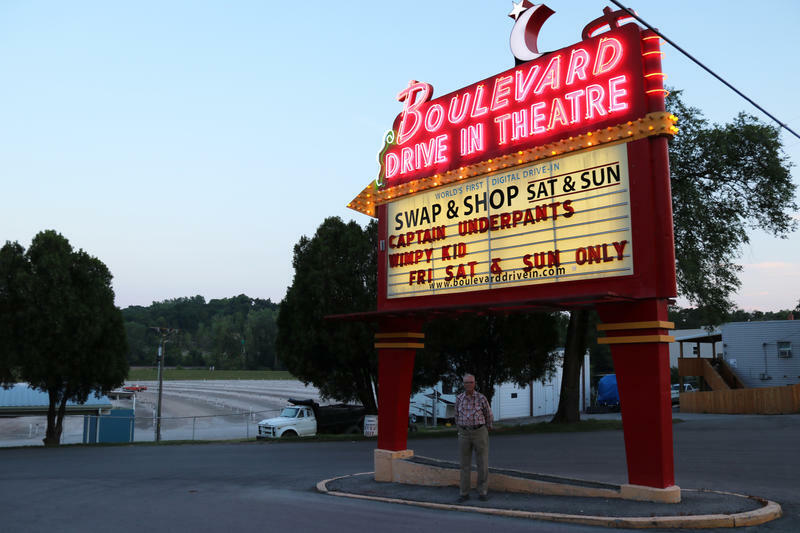 In a time where there are so many ways to consume media, we examine the appeal of the drive-in ... and look at the past, present and future of this particular type of movie theater. Seg. 1: Trout. Seg. 2: Noodles. Segment 1: How to prepare trout. Chef Martin Heuser is a fan of trout; he grew up fishing and eating it in Germany and Austria. Plus, it's the only dish on his menu that hasn't changed since he opened his restaurant six years ago. Now that it's trout season, he tells us why it's so versatile, and he shares tips on how to cook it at home. Segment 2, beginning at 10:44: Noodle dishes in Kansas City. Despite the raucous Republican reception Pres. 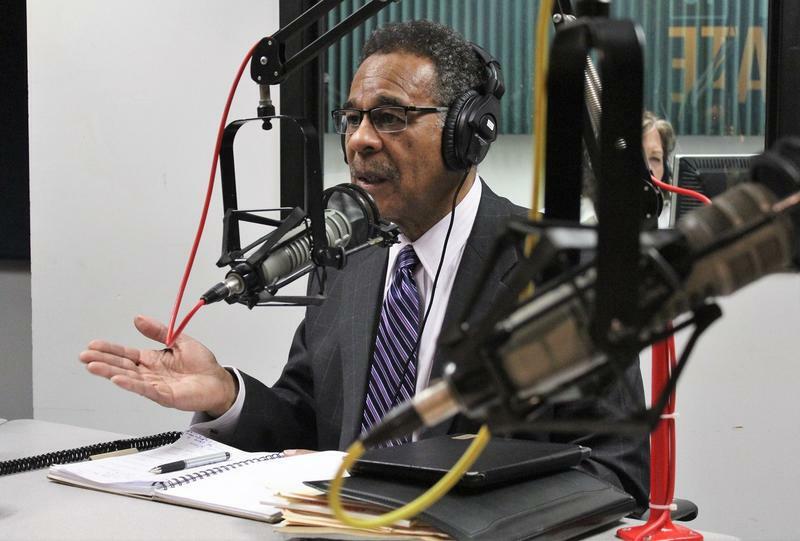 Trump's State of the Union received, Kansas City's Rep. Emanuel Cleaver thinks the commander-in-chief missed an opportunity with his speech. Today, he shares his theory on why GOP members in Congress are eager to be seen supporting the president. Then, we get the latest word on the rainbow trout, zebra mussels, and Eastern spotted skunks that the Kansas Department of Wildlife, Parks and Tourism is keeping an eye on. Coco, the latest movie from Disney's Pixar Studios, has been praised for its portrayal of Mexican folklore. Meet the local children's book author who has been tapped to turn the screenplay into a book. 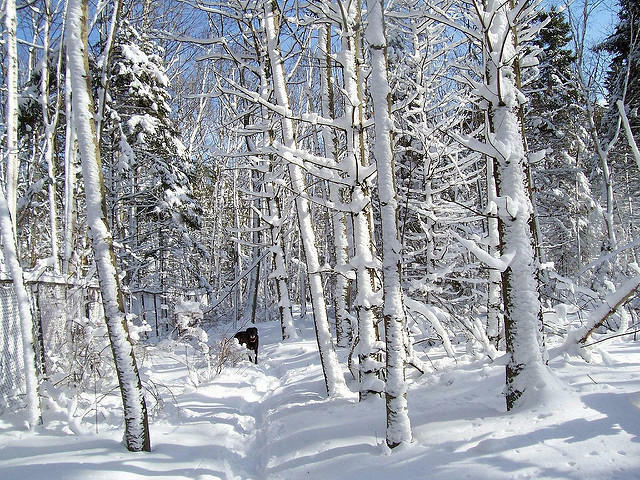 Plus: From the frigid temps over the holidays to today's sleet, you're probably tempted to stay in and hunker down until spring. But some people are choosing to go and do things outside. We find out why. 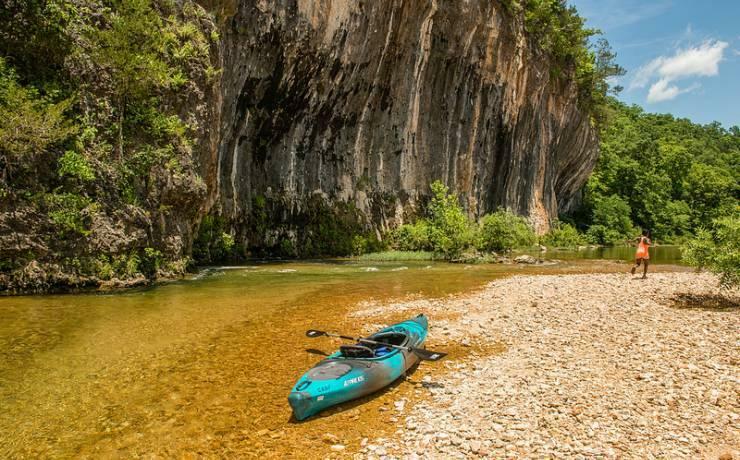 Kansas doesn't usually rank high as an outdoor destination state. But, while there are no grand canyons, snowcapped peaks, or white sand beaches, it does have a subtle character all its own. 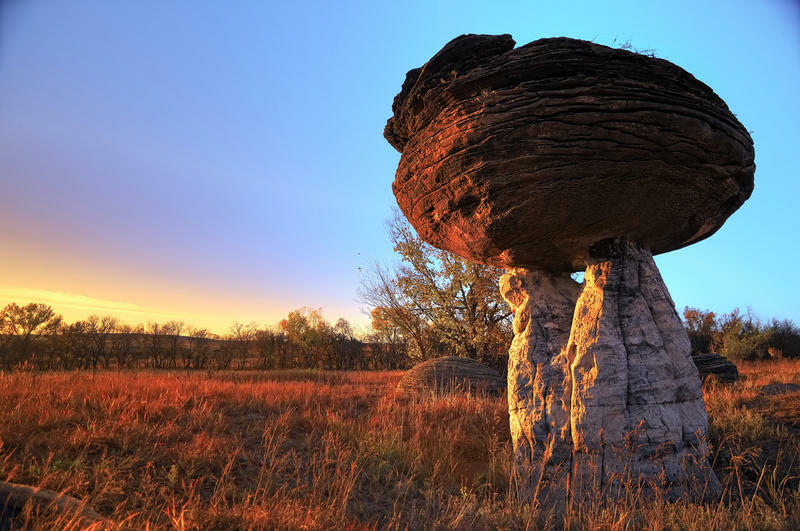 Today, we meet two sisters-in-law who made a mission of visiting every state park in Kansas. 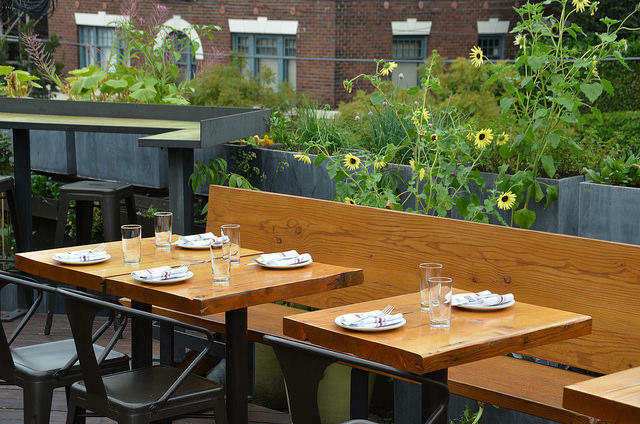 They say outdoorsy-types might be giving the Sunflower State the short shrift. Then, only about 1 percent of Americans currently serve in the armed forces. While some see this as evidence of progress, others think it's a problem. 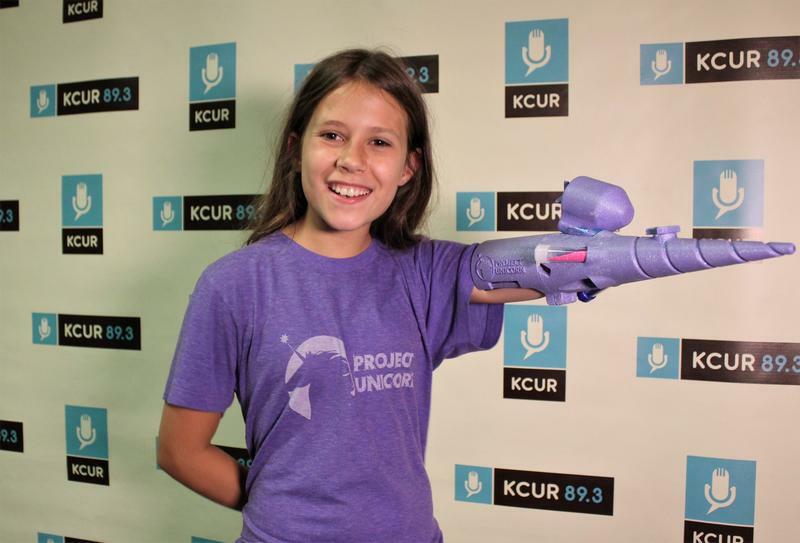 Jordan Reeves can get a little annoyed when people stare at her left arm, but "I ask them if they have any questions for me," the 11-year-old says. Today, we speak with Reeves about her multifaceted work spreading acceptance of limb difference. Then, we meet a couple of sportsmen who take to Midwest streams and lakes to pull stubborn catfish out of the water by hand. It's a practice with many names, but the most fun one to say is "noodling." In a big gravel lot under a canopy of trees by Turkey Creek in Kansas City, Kansas, children spill out of parked cars toward a playground as parents set up lawn chairs and grab beer from the cooler. It's a typical Sunday night at the Boulevard Drive-In, and a few hours till the main event. As for what's showing? "Oh, I can't remember. I'd have to look it up," says owner Wes Neal. Local artists are painting the town red (and other colors too) as the annual Brush Creek Art Walk competition strikes canvases next weekend, along the banks of Brush Creek. You can watch people create their works en plein air, but keep in mind that dealing with the great outdoors isn't as easy as the masters might make it seem. Echo Bluff State Park is officially open. Gov. Jay Nixon cut the ribbon Saturday on Missouri's newest park, which is being promoted as a hub from which visitors can explore the state's Ozark region.